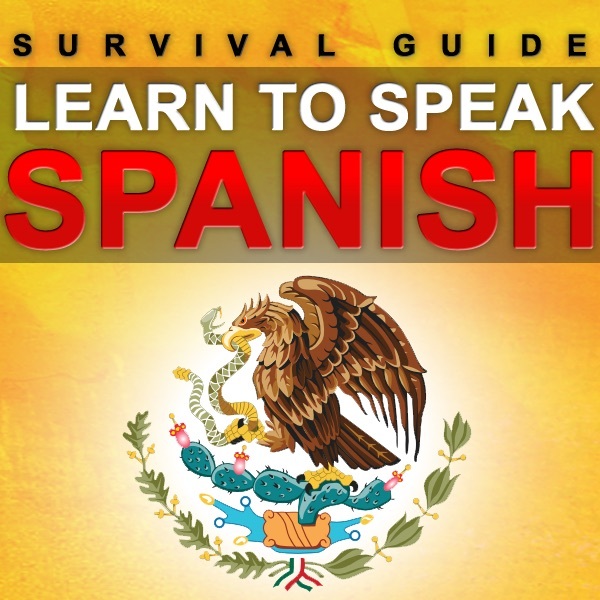 Learn Spanish - Survival Guide | Listen Free on Castbox. I absolutely love how you break things down and explain the grammar but my native Spanish speaker fiance says "no me molestas" Is incorrect and should be "no me molestes." it makes me wary of learning bad habits from the mistakes here. perhaps you can double check your phrases next time with a native speaker? YO TUVE UNA PELEA CON UN BUEN AMIGO.. It is wrong "me difruto mucho hablar contigo". You must say "Yo diSfruto hablar contigo o con usted." Silvana Maldonado Disfruto mucho hablar contigo or Yo disfruto mucho hablar contigo. Es fácil olvidar algo que se tiene que hacer* Este plato esta sucio, necesito uno nuevo por favor* (Yo) Tuve una pelea con un buen amigo Este sitio=(página) está cargando lentamente I don't want to bother anyone but you have some mistakes in your sentences. I am an English learner and a native Spanish speaker, likely I have some mistakes but that's part of learning. Ricardo Sánchez Yeah, he should leave Spanish lessons to those who are actually Spanish people. Nicely paced with room to repeat and space to breath. Very useful short subjects ! This is easy to listen to and recorded at a good pace. Maybe if I had David as a teacher I would have retained more than I have. After an hour I have retained more than I have from a Berlitz course I attended a few years back. David breaks down each word in the phrase he's teaching you, so you not only learn phrases but individual words too. Far superior to the other courses offered here. The podcast is organized, well paced (space between phrases for you to repeat) and wide-ranging. However, I found the instructor overly pedantic and overly-repetitive. Some people may enjoy this style, but I didn't. I'm (obviously) not a Spanish speaker, but even I could hear his English accent - his vowels are all wrong, and his t's and d's are off (I asked a native Spanish speaker to judge for me, and she agreed). There are other problems with the content and the rigid structure of presentation, but these are things that others may enjoy. Bottom line: as a matter of taste, I didn't like it, but others may very well enjoy it. Before subscribing, I'd suggest listening to the first episode or two. I've since found another Spanish podcast on iTunes that suits my taste.